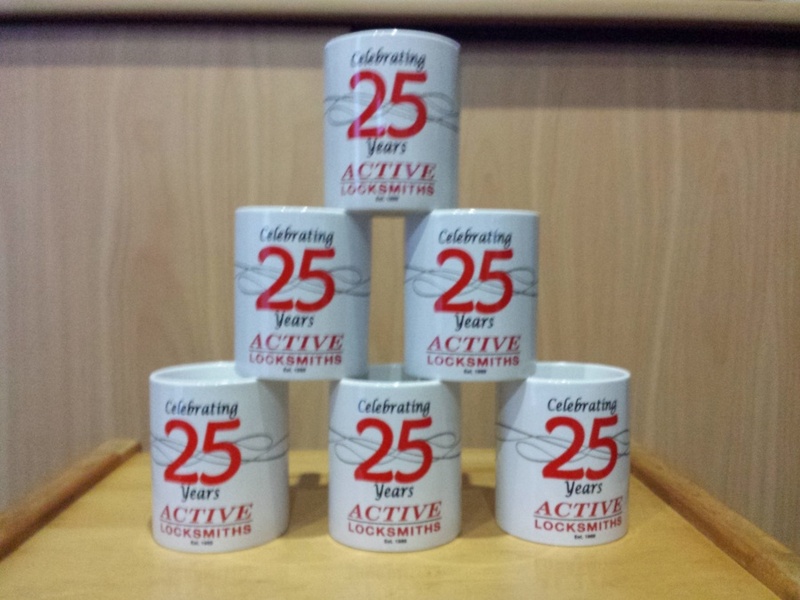 April 2014 marks 25 years in business for Active Locksmiths. A milestone that we are proud to have achieved. Thanks to all that have supported us throughout the years - numerous of which are still on-board and have been from the outset.